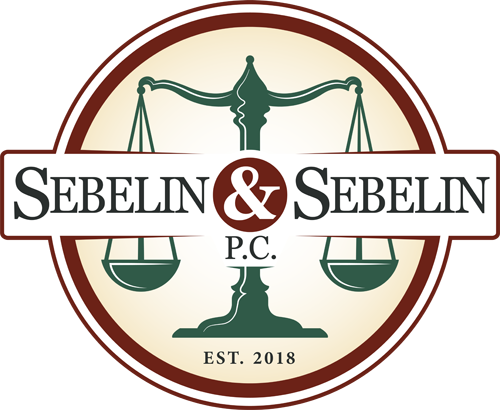 Wills & Trusts | Sebelin & Sebelin P.C. The Importance of a well-tailored estate plan cannot be denied. If you or a loved one are seeking estate planning advice, set up a free consultation with our office – call 610-379-4499.